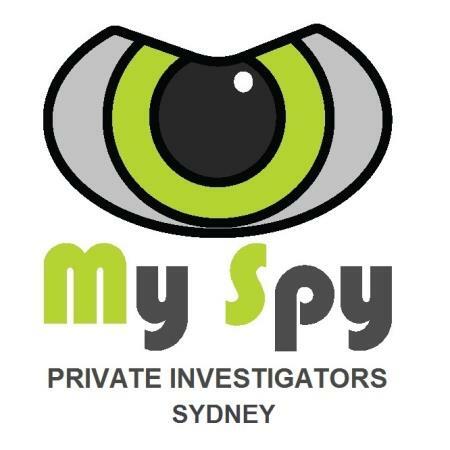 My Spy Sydney are the undisputed leading domestic Private Investigators with proven Private Detective credentials and 2-decades of experience in the streets of Sydney. We have the correct training, qualifications and work accreditation that other amateur private investigators on the internet don’t have. My Spy are domestic investigation specialists at surveillance of cheating spouses, family, business and insurance matters, background checks and locating persons and information. My Spy have the reputable clientele and are the ones to call for all your Private Investigator services in Sydney and across Australia and New Zealand.